Come and enjoy the exhibition of all 2018 award-winning projects! Join our 2018 Gold Medallist, on his national tour as he explores the themes that influence contemporary design thinking and language, the way we work, and the role of architecture in community. Join EmAGN NSW and Peter Elliot for breakfast and a casual conversation about his work, lessons in practice, and approach to his career. Peter Elliot was announced as the 2017 Gold Medallist earlier this year. 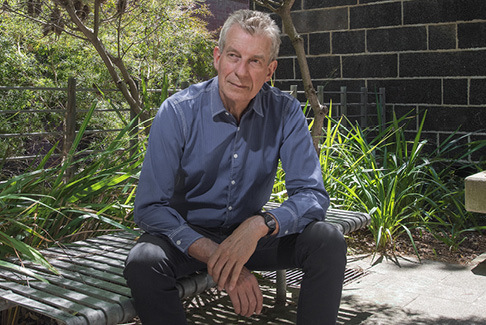 A Melbourne architect who commenced practice in 1975, Peter is Principal of the award-winning practice Peter Elliott Architecture + Urban Design. The work of the practice has won more than 70 National and State architectural and industry awards, including an Order of Australia in 1987 for services to architecture (public housing).